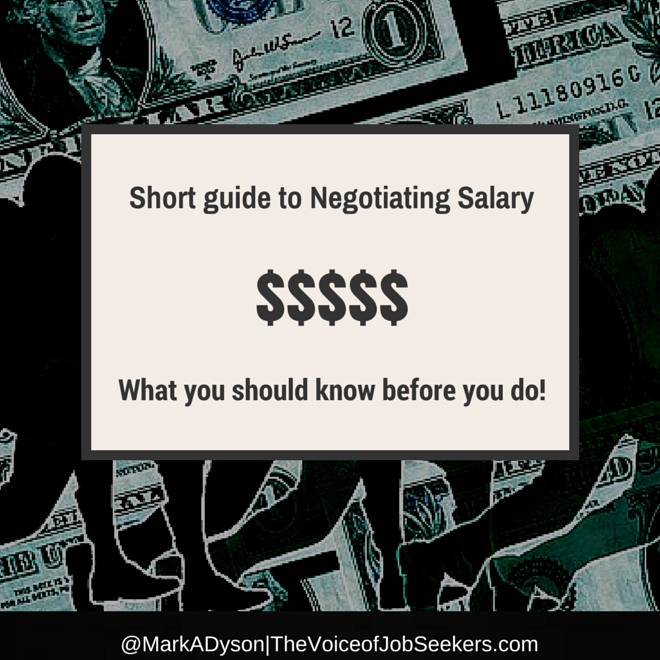 If you hate negotiating salary and never negotiated one, then you're reading the right guide. It's short and sweet and useful. It contains resources, tools, and sound advice to guide you through the process. You must do the research and I will build your determination. Remember, negotiating is less about getting lots of money and more about understanding your value.